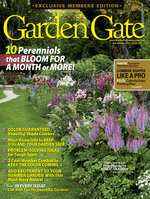 Welcome to Garden Gate&apos;s weekly newsletter. 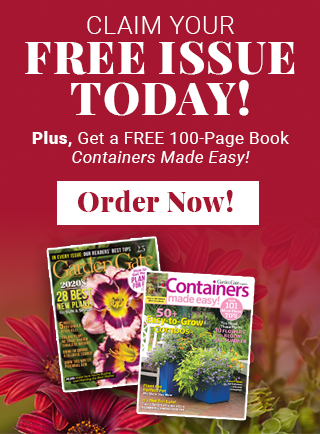 Here you&apos;ll find information you can use right away to make your garden bloom better, produce more and easier to take care of. 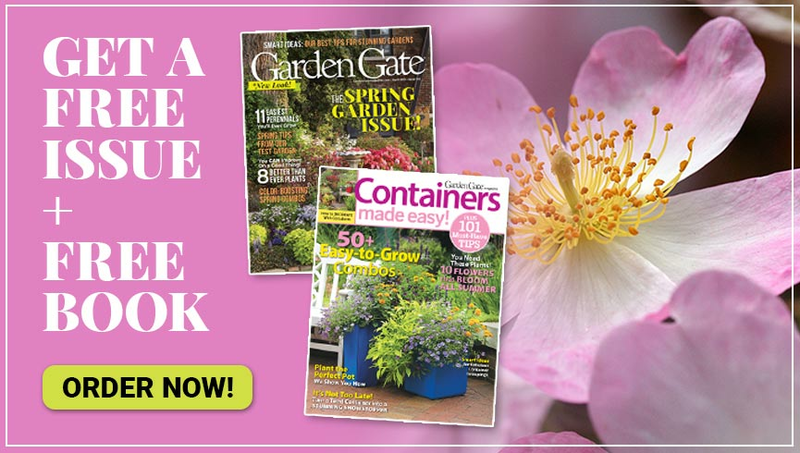 We&apos;ll share our favorite plants and combos, pests you should be on the lookout for this season, as well as exclusive planting plans and product recommendations. Sign up for our free newsletter and you won&apos;t miss a single week&apos;s worth of tips! 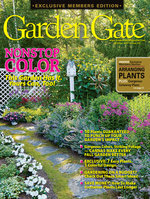 As the season dwindles down, garden tasks often seem to increase. But your work doesn’t have to be overwhelming. If your Colorado spruce (Picea pungens) has dead branches, Cytospora canker could be to blame. Smooth, translucent pale-green larvae eat the leaves of roses in May and June. Originally introduced from Europe for use as a dried flower, Fuller’s teasel has naturalized in much of North America.